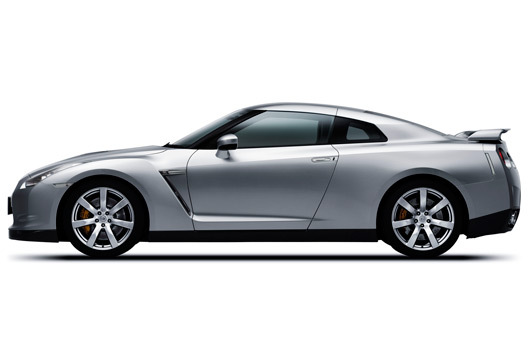 Well, unless you’ve been hiding under a rock you’ll be well aware of the hype and publicity created by the Nissan GT-R. Now, in an official capacity at least, the GT-R will be heading down under. The country that gave the car its Godzilla nickname (courtesy of Wheels magazine) will be in Australian Nissan showrooms in April 2009. 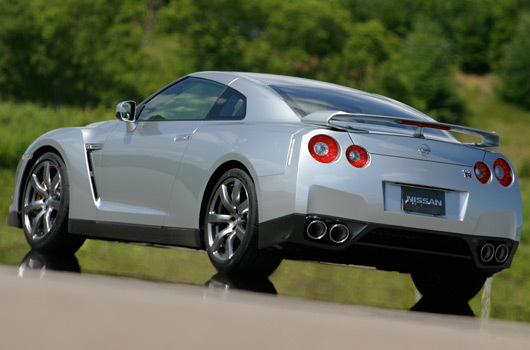 Okay, a select few Nissan showrooms—the GT-R will be sold at just 11 Nissan High Performance Centres. 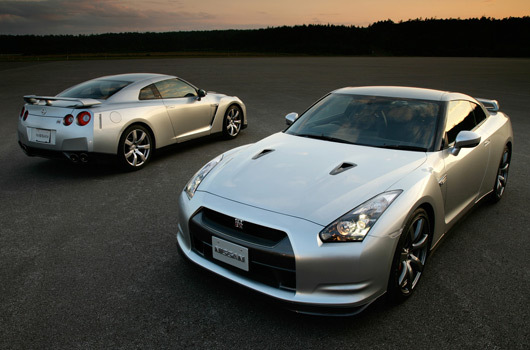 The GT-R will be available in two specifications, GT-R ($148,800) and GT-R Premium ($152,800). 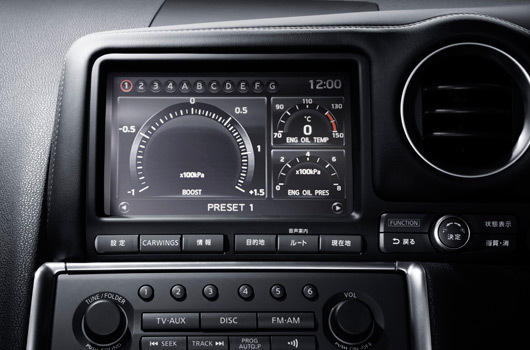 The Premium model doesn’t add any extra power, just a few bling items like smoked alloy wheels, better sound system and the like. There will be a choice of six colours, Super Silver, Vibrant Red, Gun Metallic, Black Obsidian, Titanium, and Ivory Pearl. 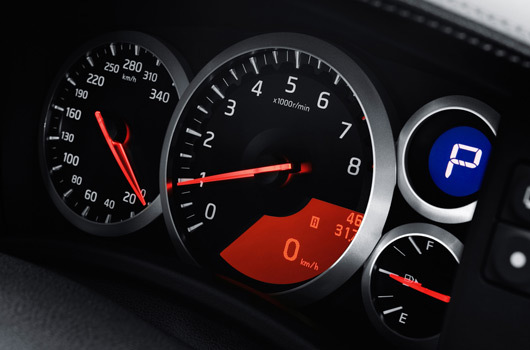 Australia’s longest automotive wait is almost over. 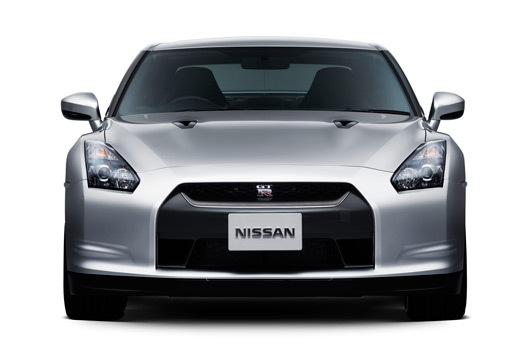 The legendary Nissan that conquered Bathurst and the Nurburgring and the car so many Nissan fans have been anticipating, returns next April and will be available at a select group of 11 accredited “Nissan High Performance Centre” dealers. 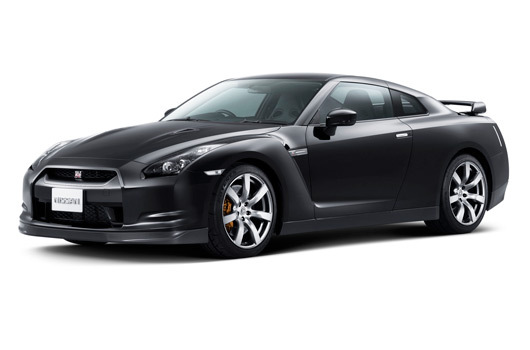 The new Nissan GT-R supercar will be on show in Sydney for the first time when it takes centre stage at the 2008 Australian International Motor Show. 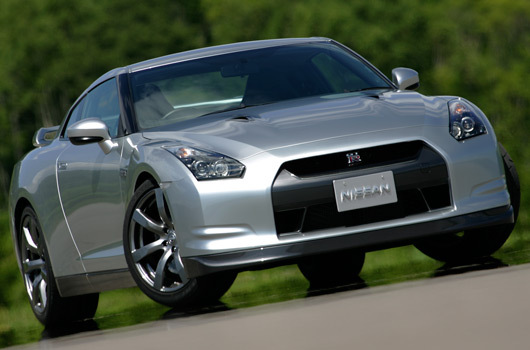 Nissan will begin a pre-sell program and take orders from the first day of the show, October 9. 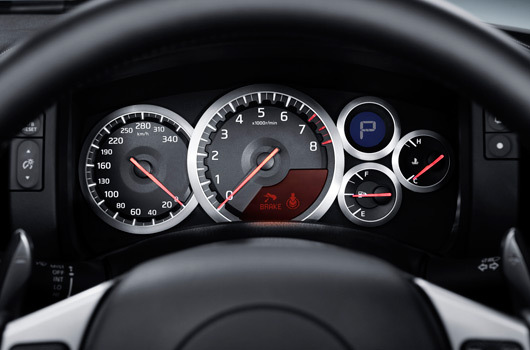 The GT-R will be available here in two grades – GT-R and GT-R Premium. 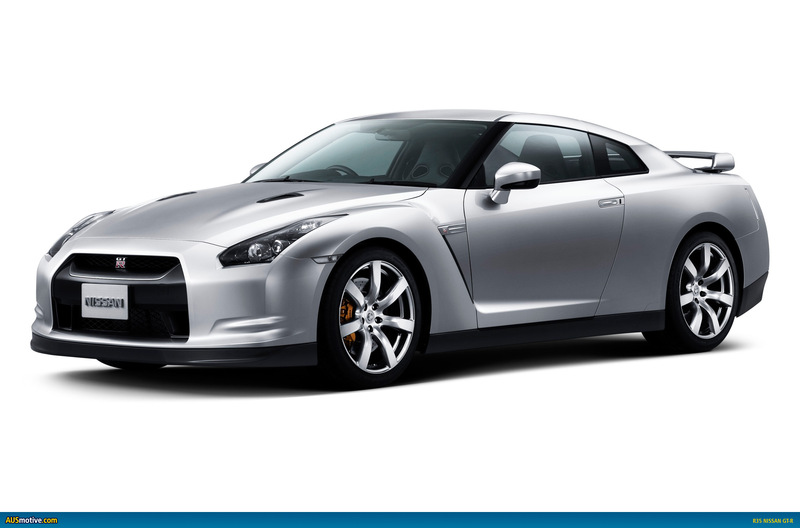 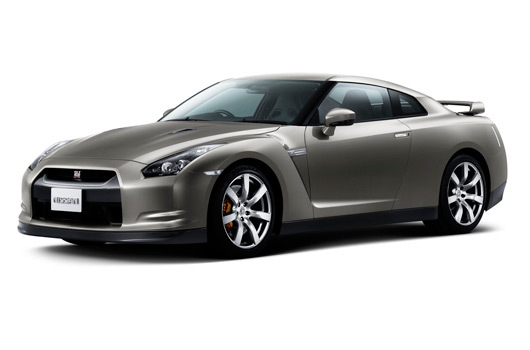 The GT-R is priced at $148,800 and the Premium grade model at $152,800. There will be a choice of six colours, Super Silver, Vibrant Red, Gun Metallic, Black Obsidian, Titanium, and Ivory Pearl. 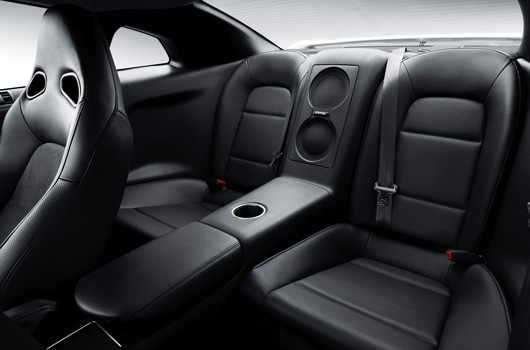 The supercar will feature true luxury performance equipment including a driver configurable Multi-Function Meter which can display lateral G-forces plus acceleration and braking performance among 11 data screens available. 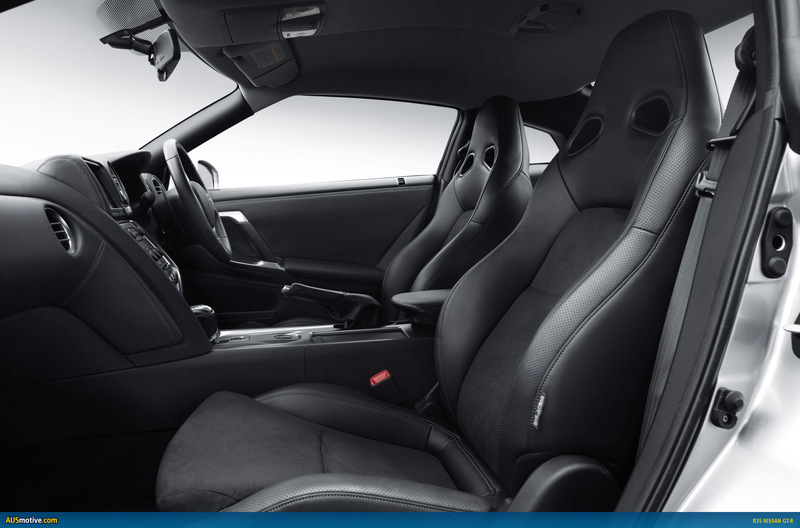 Premium grade adds smoke/grey forged 20-inch aluminium wheels, Nitrogen-filled Bridgestone Potenza run-flat tyres, (over the standard model’s Dunlop SP Sport), a BOSE audio with 11 speakers and a 30 gigabyte hard drive; and front black leather sports seats with red Alcantara inserts. 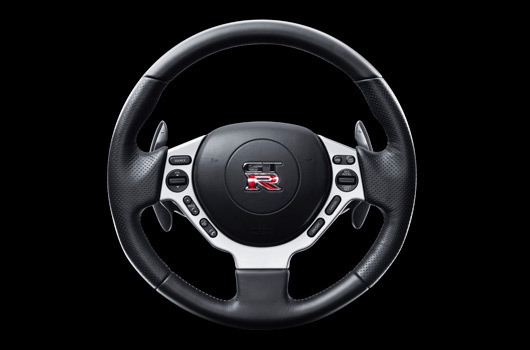 The Nissan High Performance Centres, where the GT-R will be exclusively available, are spread strategically around the country to maximize service delivery. 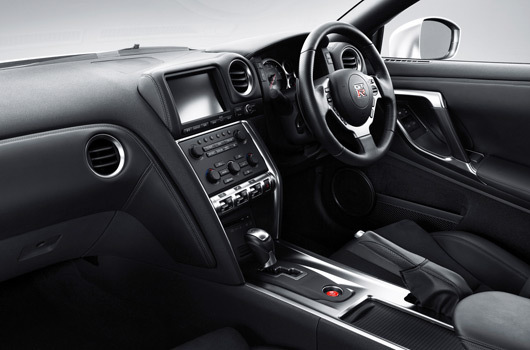 The GT-R is powered by a hand-built twin-turbo VR38DETT 3.8-litre V6 engine delivering a mighty 353kW and 588Nm across a wide mid-range expanse from 3,200rpm to 5,200rpm. 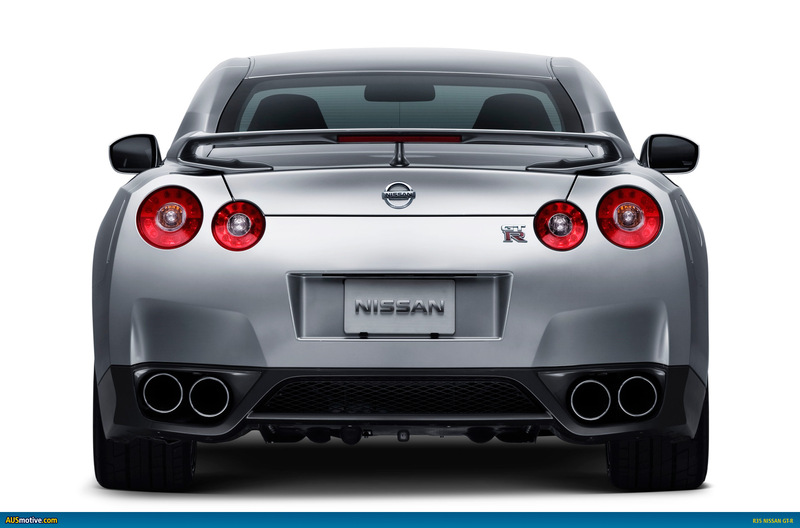 It also introduces the world’s first independent rear transaxle all-wheel drive system. 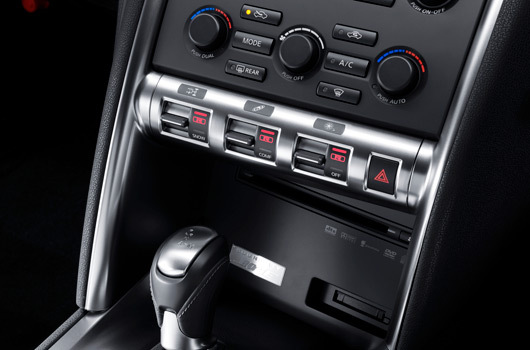 The GR6 sequential six-speed has paddle shift control for the dual clutch rear transaxle, while drive to the wheels is via the electronically-controlled ATTESA E-TS all-wheel-drive system. Brembo Sports brakes are fitted all round, with six pistons in the front callipers and four at the rear. 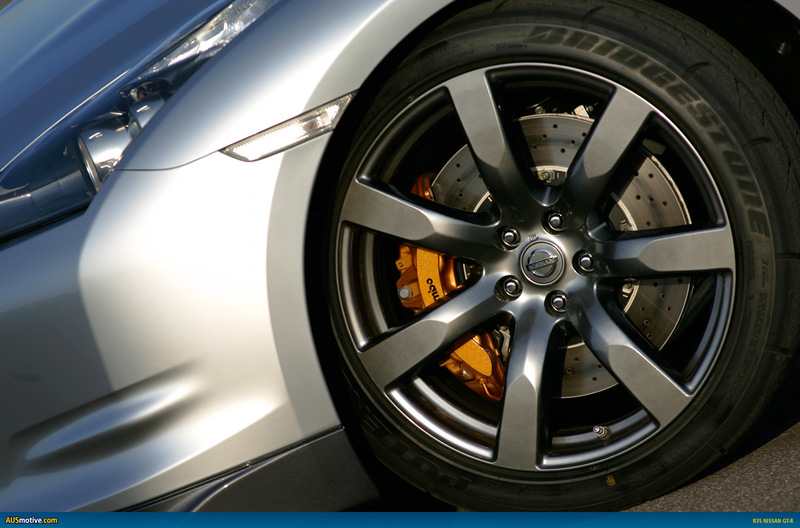 There are full-floating drilled rotors clamped by low steel high stiffness brake pads. A Bilstein DampTronic suspension control system gives three selectable settings: Circuit, Normal and Comfort. The 20-inch front wheels are shod with 255/40ZF 20 tyres while the rears are fitted with 285/35ZF 20s, with all tyre pressures monitored electronically. 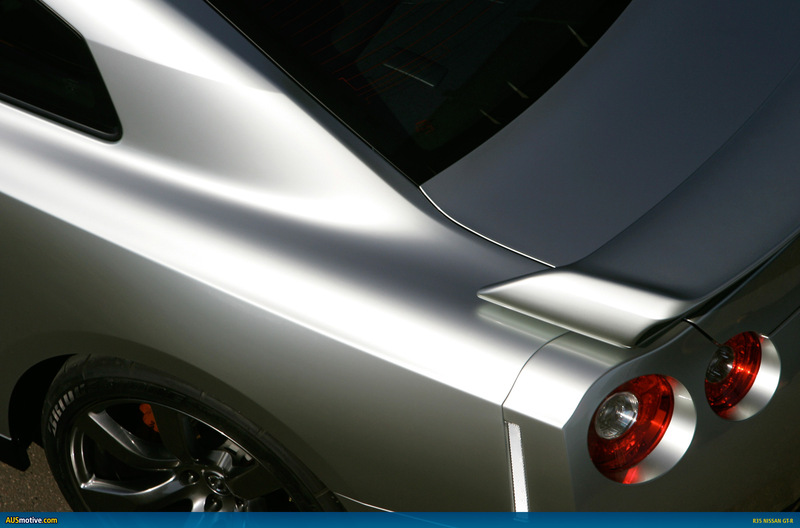 An advanced hybrid body construction melds steel, die-cast aluminium and carbon fibre for strength, lightness and durability. 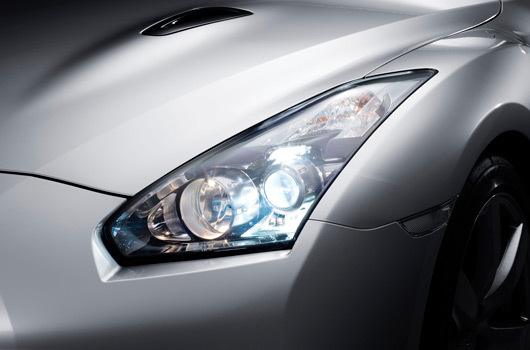 The GT-R has a super low coefficient of drag of 0.27, while achieving high front and rear downforce. 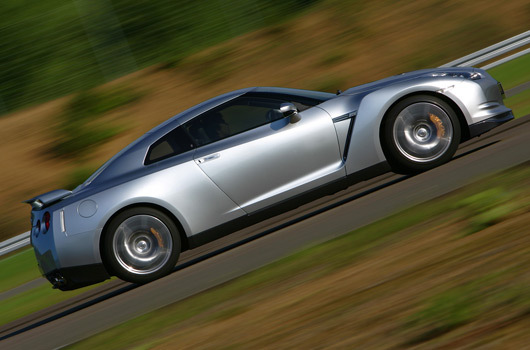 The production Nissan GT-R has already won its spurs on the track with GT-R chief test driver Tochio Suzuki cracking the seven minutes 30 seconds barrier at the famed Nurburgring track earlier this year. 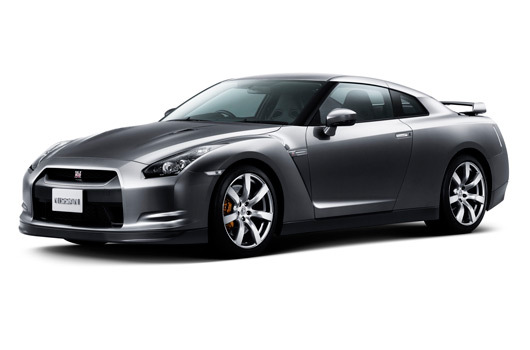 The car he drove was a standard specification model, fitted with standard Japanese market tyres. 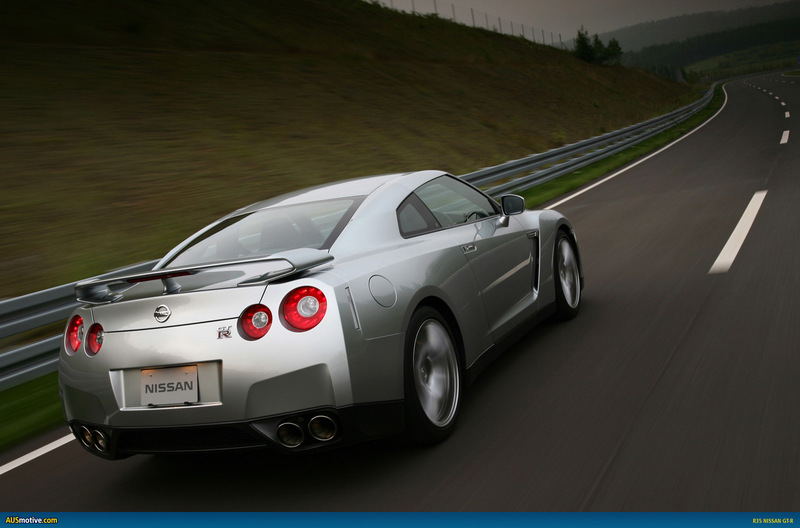 Suzuki’s lap time beat his previous fastest time for the GT-R by an amazing nine seconds, recorded in damp conditions. 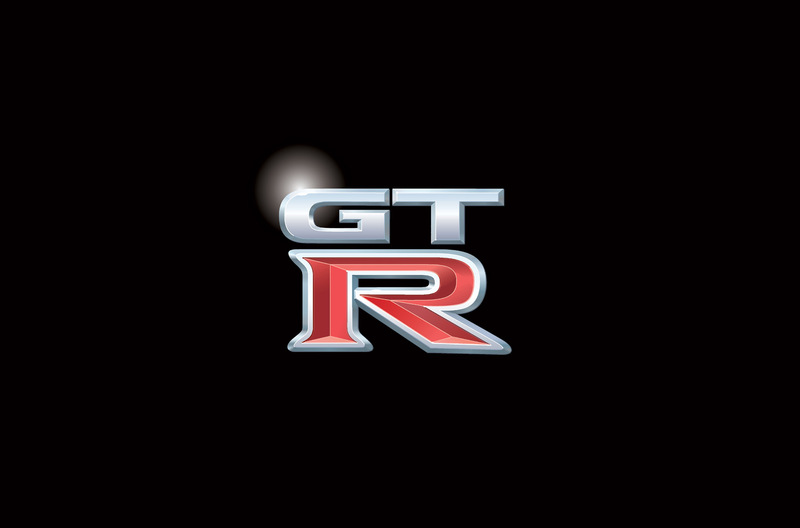 By achieving a sub seven minutes 30 second lap time, the GT-R has proved it is arguably the fastest mass-production car in the world. Nissan set out to build a multiperformance supercar accessible to anyone, anytime and anywhere – and the GT-R delivered that promise. Specification is comprehensive, as is to be expected from a vehicle of this standing. All models have a rear wing and carbon fibre rear diffuser, and a dark grey front grille. The standard equipment list features leather-wrapped sports steering wheel, adjustable steering column, high-back driver’s sports seats, with six-way power adjustment for the driver and four-way power adjustment for passenger. Front seats are heated and there are aluminium interior trim accents. 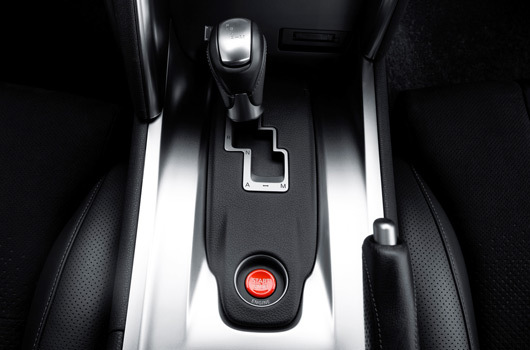 An intelligent key system allows access to the car and integrates with the push-button for engine start and stop. 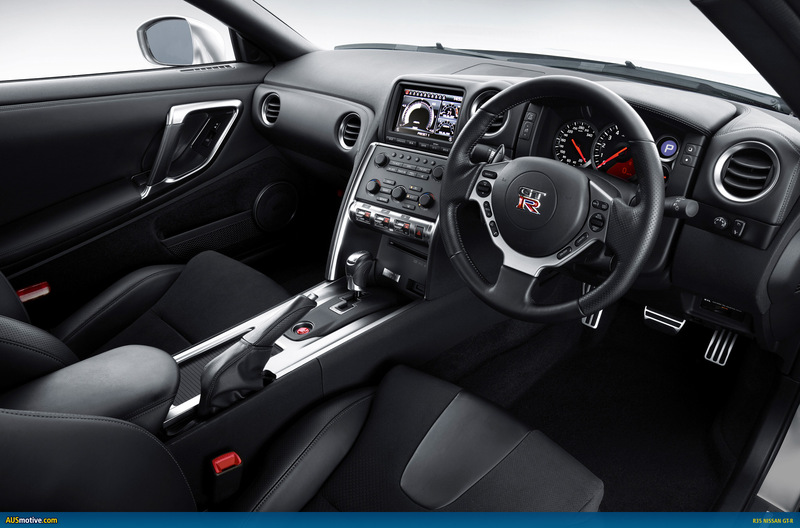 The Premium model adds smoke/grey forged 20-inch aluminium wheels, Nitrogen-filled Bridgestone Potenza Run-Flat tyres, BOSE audio system and front black leather sports seats with red leather inserts. 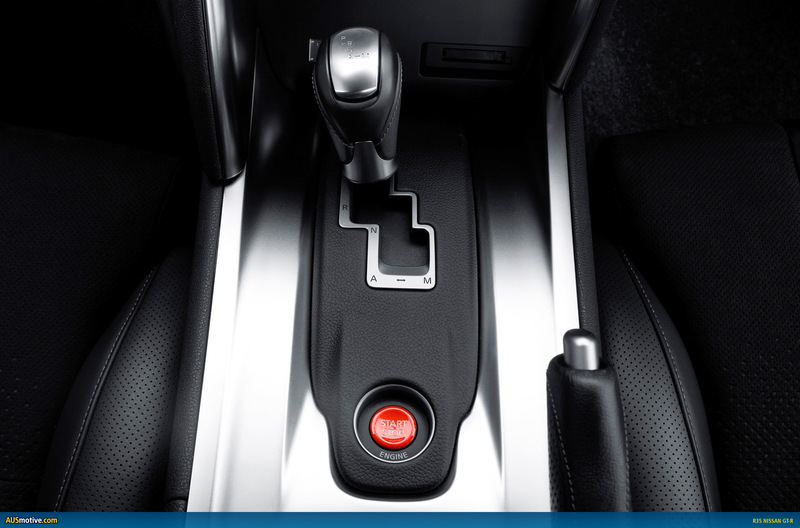 Safety equipment includes ABS with EBD, dual front, side and curtain airbags, while the sports-oriented dynamic stability system, VDC-R, is adjustable through Circuit, Normal and Off settings, selectable by the driver to suit prevailing conditions. 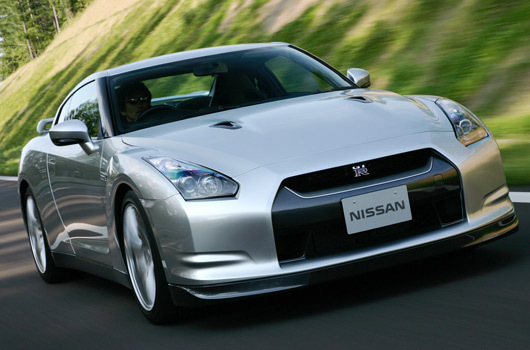 Nissan Australia expects local sales of the GT-R to reach around 200 units in its first year. 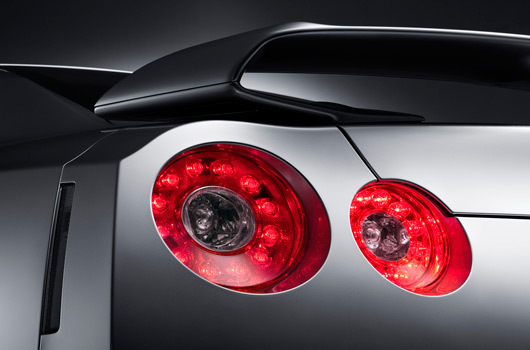 A bright pink GT-R made it’s tarmac rally debut at this year’s Targa Tasmania, AUSmotive was there to catch it in action. Mar 31, 2009: AUSmotive.com » Nissan GT-R - The budget supercar, or is it?